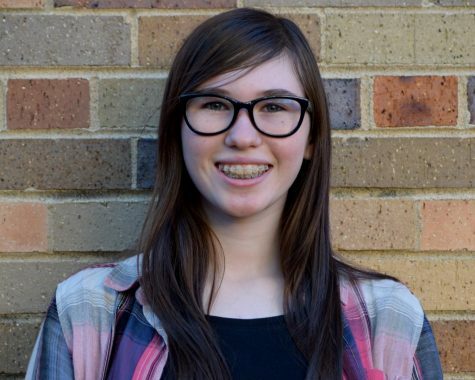 Lauren Wiseman is a freshman, therefore this is her first year writing for The Trojan Times. Besides newspaper, she is involved in Tech Crew, GSA, Interact, Student Council and German Club. She has also been doing western horseback riding and horse shows since 2014. Lauren enjoys trying new news styles and hopes to experiment with other branches of news in the future. Once out of college, Lauren hopes to teach high school English and help with the school’s newspaper at the high school she will work at. You can follow her on Instagram (@_lauren.wiseman_).